Food delivery service Postmates has announced it has confidentially filed for an initial public offering (IPO) with the U.S. Securities and Exchange Commission (SEC), just a moment after Slack did the same, marking two confirmed IPOs expected to take place this year. Bloomberg reports the company has selected JPMorgan Chase and Bank of America as lead underwriters for this public offering. 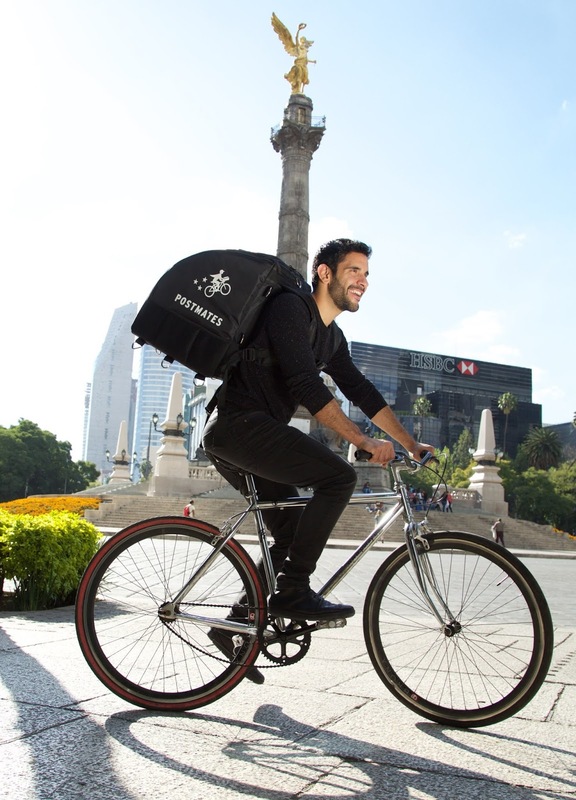 Postmates could be valued at above a recent $1.85 billion valuation from a $100 million round raised from investors including BlackRock, Tiger Global and other existing backers. The company, launched in 2011, stands atop the on-demand food delivery service with a 42.6% market share according to consumer analytics firm Second Measure. Postmates' IPO filing comes on the heels of a competitor, GrubHub, seeing its share price fall after a lower-than-expected quarterly report, attributable to increasing competition and mounting costs to keep up with this. Just like competitors such as UberEats and DoorDash, Postmates is well funded with nearly $700 million raised so far according to Crunchbase. 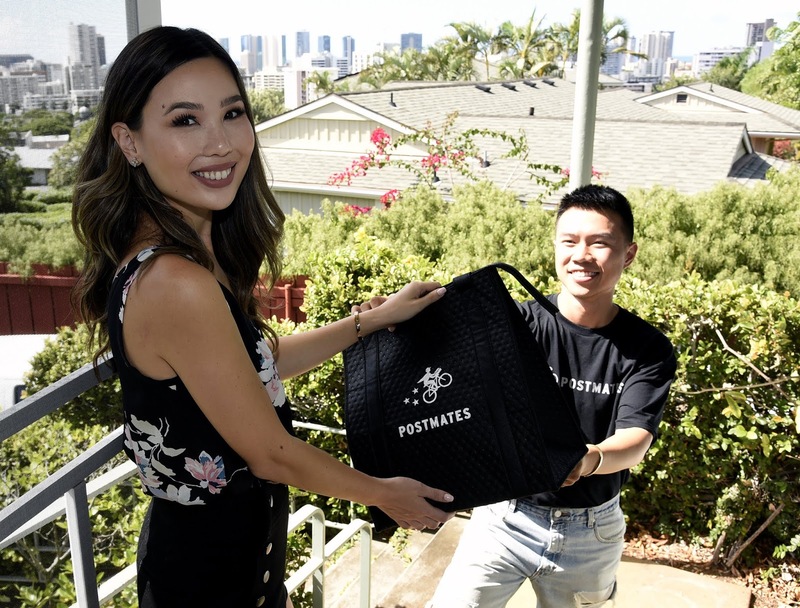 Headuqartered in San Francisco with more than 700 employees, Postmates provides access to over 200,000 merchants for users who transact 3.5 million monthly deliveries on its service. It offers delivery from restaurants and stores previously only available offline, which count as a key perk for its users.